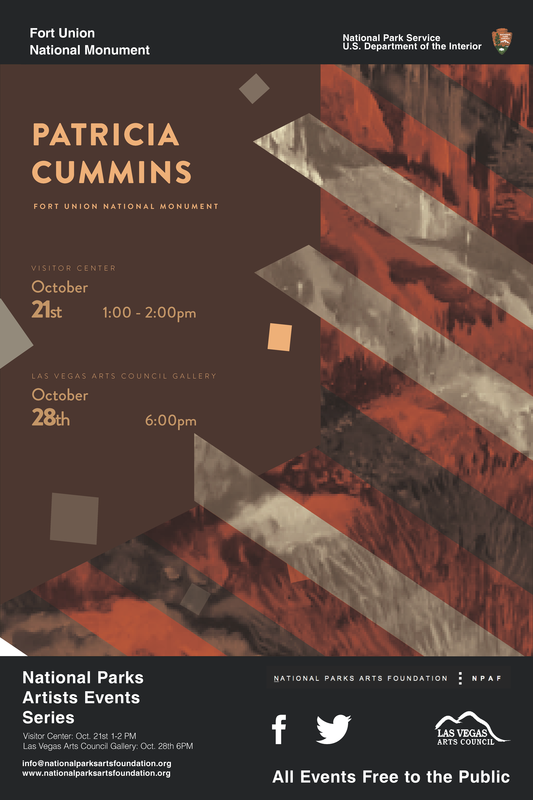 Join us on Saturday, October 28, at 6 PM and meet Patricia Cummins! 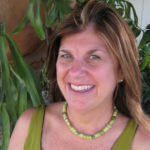 Pat wants to meet Artists and Art Lovers and Art Educators and share her experiences with you all. She will also answer questions about applying for residencies! 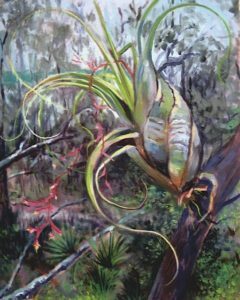 The National Park Service at historic Fort Union National Monument, in cooperation with non-profit National Parks Arts Foundation (NPAF), has invited contemporary painter, Patricia Cummins, as its newest Artist in Residence this October. With twelve other National Park-based residencies under her belt, Cummins has a keen familiarity with using her work to perpetuate human-nature interaction. “As an experienced arts educator, I will collaborate with interpretive park staff and provide workshops, as well as plein air demonstrations and activities with objectives geared toward educating the public, both young and old, about the significance of Fort Union National Monument,” she said. According to NPAF president and founder, Tanya Ortega, the foundation was pleased to have candidates seasoned by such extensive experience creating and promoting arts within the National Park setting. “Fort Union has a deep significance connecting New Mexico’s history to our nation’s heritage. When the Park Service grants artist residencies they are ensuring the legacy of Fort Union, a place and its people, for future generations of Americans. Nothing but art can do this “said Ortega. “The Artist in Residence program offers artists and visitors alike to view Fort Union in new and innovative ways,” said Park Superintendent Charles Strickfaden, “We are pleased to host artists who communicate complex and contemporary issues through their chosen medium.” As The National Parks Arts Foundation’s third year offering the program, with the help of Fort Union National Monument, the program is already yielding an array of artwork from a diversity of artists that helps facilitate the conservation and historic documentation of this renowned Monument. National Parks Artist in Residence Presentation and Hands-on workshop – Fort Union National Monument Visitor Center, October 21st from 1-2pm. 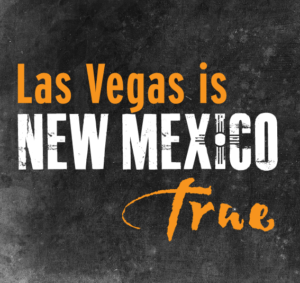 505-425-8025, ext. 0. National Parks Artist in Residence Presentation – Las Vegas Arts Council Gallery, 140 Bridge Street, Las Vegas, NM, October 28th at 6pm. 505-425-1085. Both events are free and open to the public. The National Parks Arts Foundation is a 501(c)3 non-profit dedicated to arts inspiration in our National Parks by creating dynamic opportunities for art programs based in these wild, significant and cultural places. NPAF National Park projects are supported entirely by NPS, park partners, donations and generous partnerships. All NPAF programs are made possible through the philanthropic support of donors ranging from corporate sponsors and small businesses, to art patrons and citizens- lovers of the parks. NPAF is always seeking new partners and donors for its philanthropic programs.